Crow's Feet-Surge Swell | Old Mill Recordings | Give it a spin! 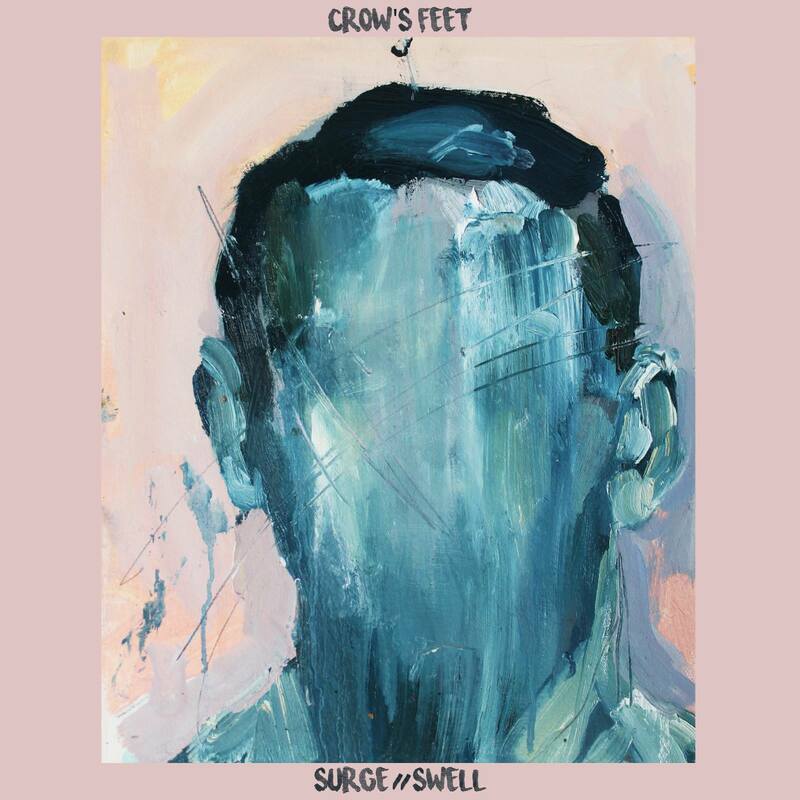 Crow’s Feet just released “Surge Swell” via Old Mill Recordings. same wintery overtones that tie together Crow’s Feet’s sound.